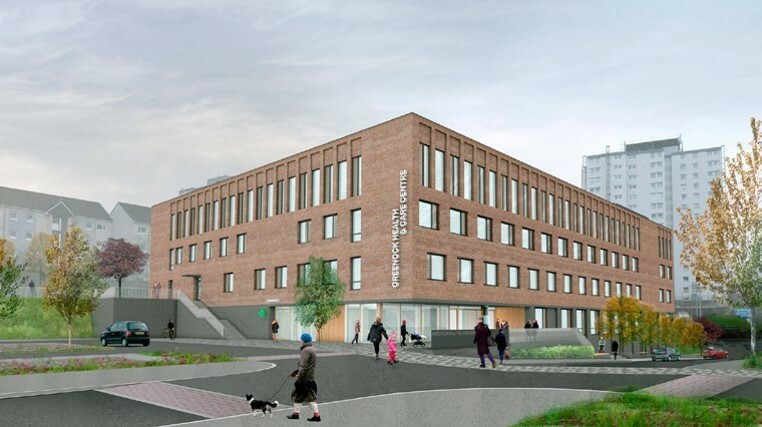 BAM Construction has reached financial close on two healthcare projects that will be delivered for NHS Greater Glasgow and Clyde by hub West Scotland. Greenock Health Centre is a £19m primary care centre located on the former site of Wellington Academy in Dempster Street. 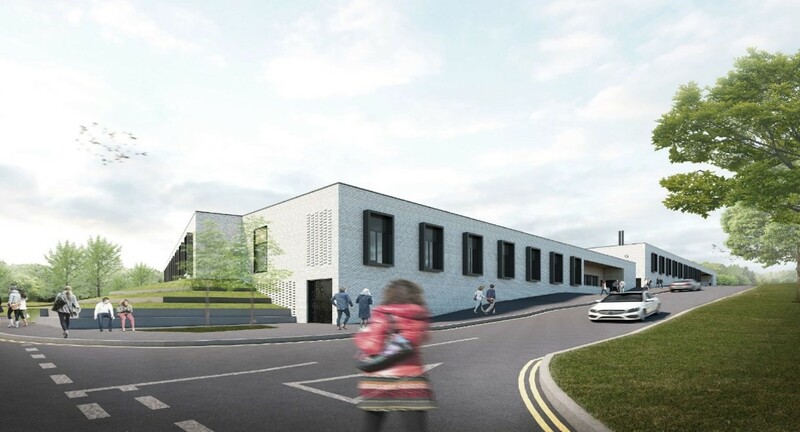 Housed in a new three storey building designed by Scottish architect, Hoskins, the facility will bring together four existing GP practices, district nurses, health visitors, dental and podiatry departments. Work will start later this month and is scheduled for completion in August 2020. The second project, by Keppie Design, forms part of Stobhill’s dedicated Mental Health Campus on Balornock Road in Glasgow. An £8.5m single storey building will provide residential care for acute admissions and complex clinical care patients. Work on this will run in parallel with the Greenock project. 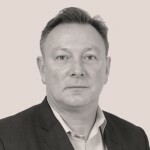 Bruce Dickson, regional director, BAM Construction said, “These are complex buildings and it’s taken us several years of working with our consultants, hub West and the NHS to make sure that the design of these projects achieves all of the NHS’s objectives for 21st Century healthcare provision.